It has long been known that consumption of certain foods can have profound effects on the physical and mental health of susceptible individuals. This is even more evident in today’s world with the huge variety of processed foods we now consume. Recent work by Atkinson and co-workers has identified that food-specific antibodies (produced by the body’s immune system) and symptoms of food intolerance are closely linked. 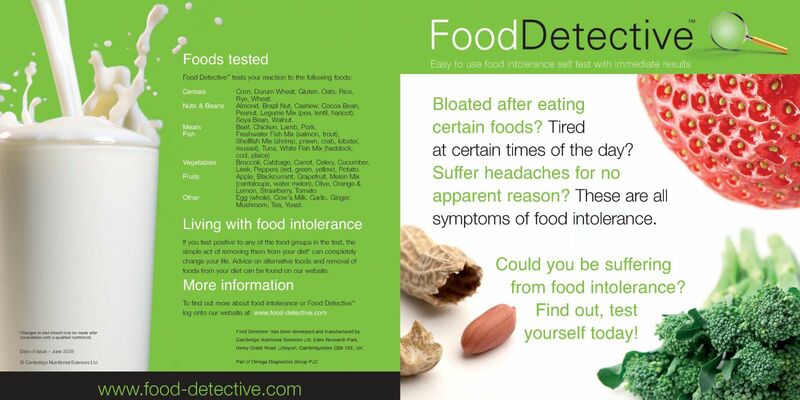 Food intolerance is associated with a wide range of unpleasant symptoms and many chronic conditions. Unlike food allergies, food intolerance is unlikely to be life threatening. Less than 2% of the population suffers from food allergies; however, up to 45% of the population is estimated to suffer from some form of food intolerance. Many food intolerances are associated with an inappropriate immune response to a particular food or foods. While the causes of food intolerance are not fully understood, inadequate digestion, dysbiosis, candidiasis, parasites, intestinal infections, a poorly balanced diet, alcohol consumption, or the effects of drugs and medications may play a role. Production of antibodies is one of the ways in which the body’s immune system reacts to substances that adversely affect it. In normal circumstances, these antibodies combine with proteins in the food to form complexes, which are then eliminated by the immune system. However, if the immune system is overwhelmed or over-worked, then complexes can accumulate in places such as joints or the digestive tract to produce symptoms of food intolerance. arthritis, joint pains, aching muscles and weakness. constipation, diarrhoea, weight control problems and colic. migraine, headache, impaired, concentration, mood and behavioural changes, depression, anxiety, fatigue and hyperactivity. Urticaria, atopic dermatitis, eczema, itchy skin and other rashes. and can last for weeks. 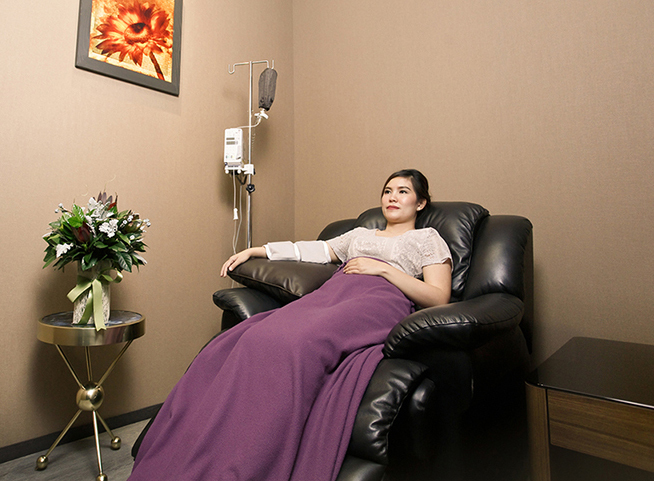 Therefore, it can be very difficult to pin-point which foods could be causing the symptoms. In the investigation of food intolerance, it can be helpful to assess the level of food antibodies in a blood specimen. A diet that eliminates the problem foods will often be enough to prevent the onset of symptoms. Identifying these foods is the difficult part. Your IgG Food Intolerance™ Test, however, is the first step in this process. A raised level of food antibodies is not a problem in itself, but can help to identify those foods which are the most likely candidates. Where your test shows an elevated level of antibodies to a specific food, you should eliminate it completely from your diet for a period of at least 3 months. 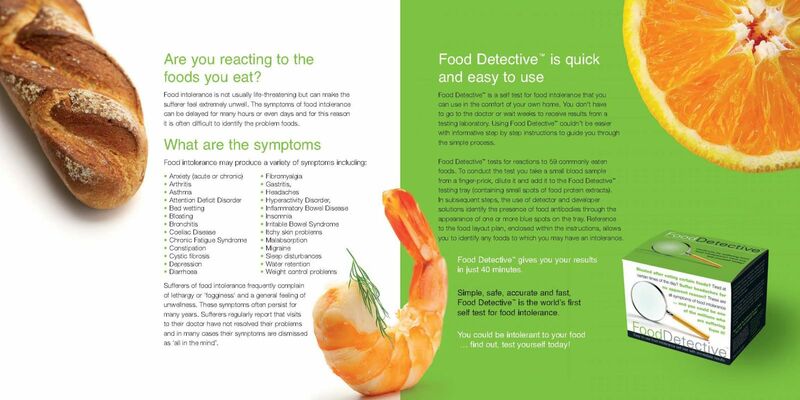 When the symptoms subside, the eliminated foods can be reintroduced one by one and the effects monitored.